Bad Apple - Silver Dust (Members Only Exclusive!) figure by Goin, produced by Mighty Jaxx // Rotocasted: Toy collecting library. 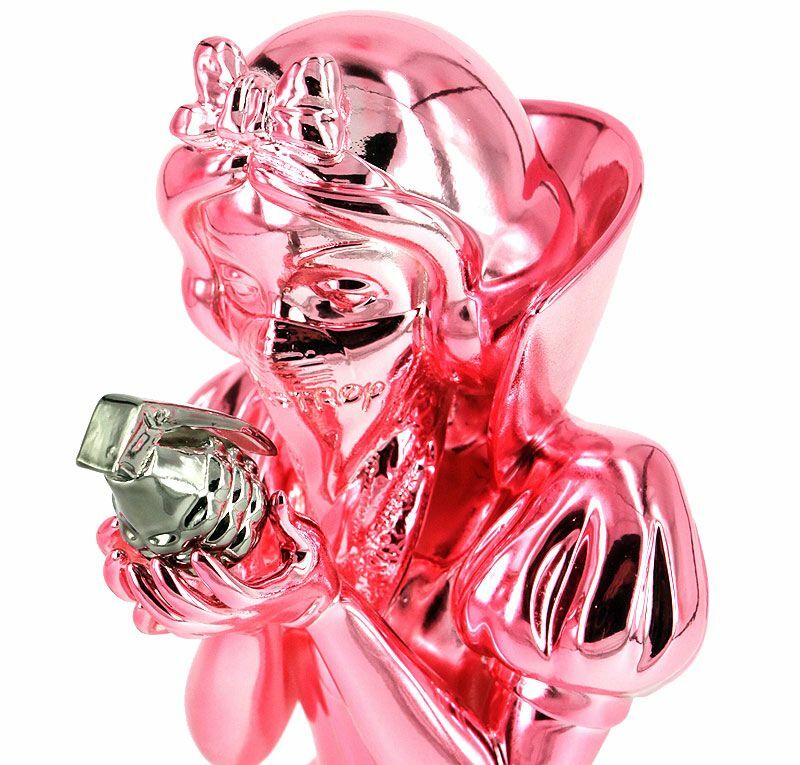 Anyone have a good image of the Bad Apple figure in pink chrome and a black chrome grenade? is that a new colorway being released?